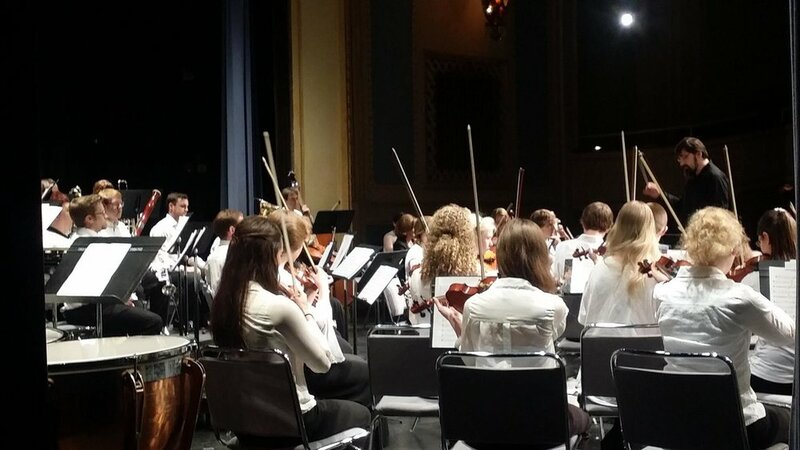 The Central Minnesota Youth Orchestra (CMYO) is a 501c3 nonprofit founded in 2013. 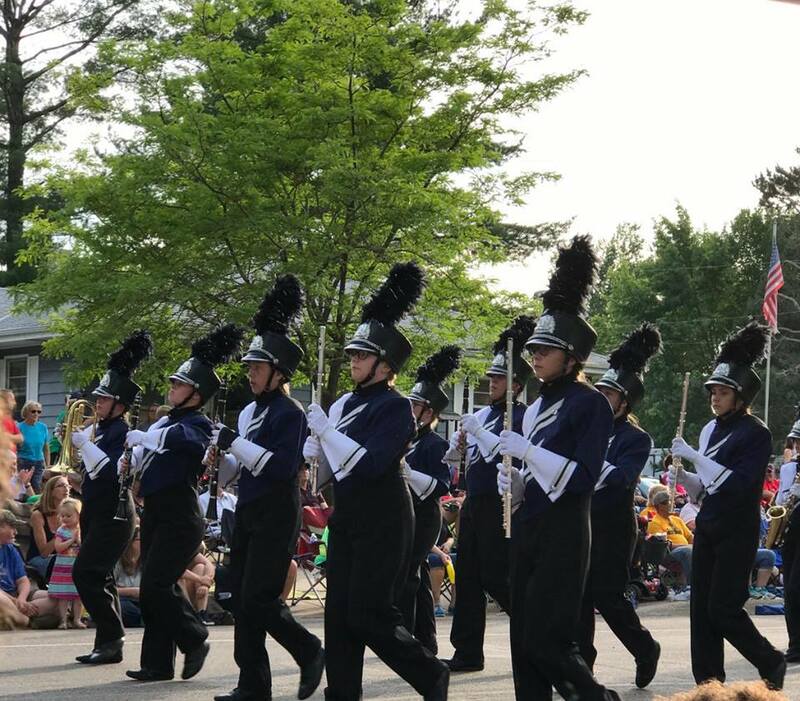 The program prepares students to become passionate leaders in their community and school programs by enhancing their musical knowledge and instrumental skills. CMYO offers four ensembles designed to place students based on similar skill levels. Each ensemble requirements continue to challenge the students as they progress in their instrumental skills. In addition, students participate in a weekly class for music theory, ear training, history, score study, and recital class. Jazz Dot Combo is a select jazz ensemble made up of middle and high school students throughout central Minnesota. They rehearse about 4 times a year and perform up to 12 times a year. 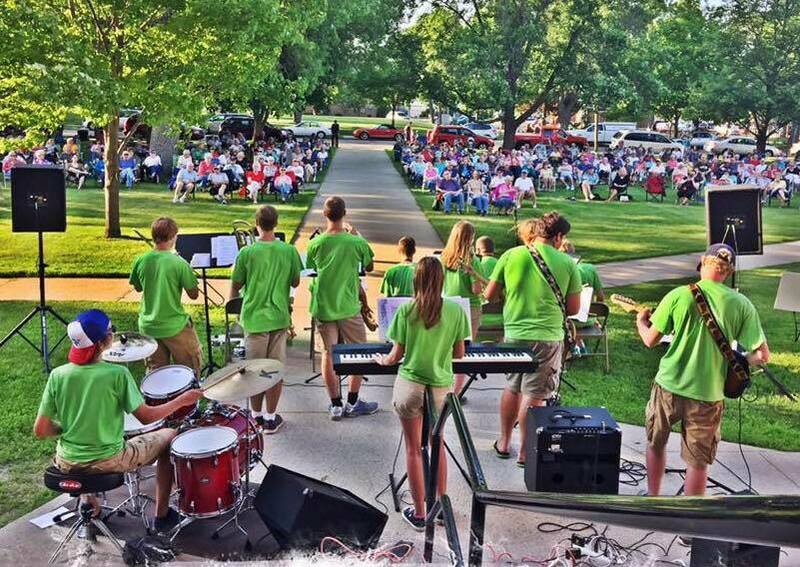 Just some of the concerts they do: the Lemonade Arts Festival, St. Mary’s Cathedral Block Party, Foley Fun Days, and at Barden Park with the St. Cloud Municipal Band. Instrumentation includes saxophones, trumpets, trombones, piano, guitar, bass, drums, and vocals. Solar Sound Marching Band is comprised of students grades 7-12 from St. Cloud and neighboring communities that do not offer a marching opportunity. There is also a junior band called Solar Sound Junior for 6th graders. Experience doesn't matter. Each season begins with the basics: learning to march in unison, working as a team and using the equipment. St. Cloud Bella Corda (SCBC) is the leading, pre-college guitar ensemble in central MN. For the past decade, all members started their guitar studies in the Childbloom guitar Program and graduated into the PMI guitar studio, taught by Kevin Carlson. Now, any interested students from other teachers may audition. For intermediate students, there is also a middle age group called Great River Guitars.